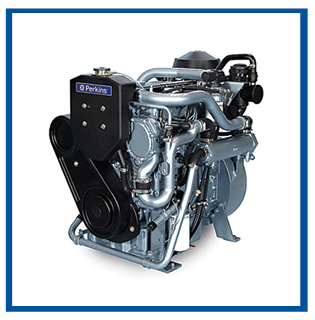 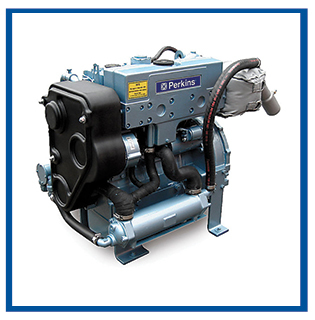 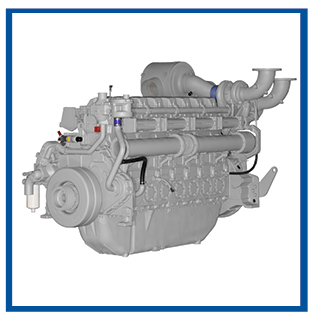 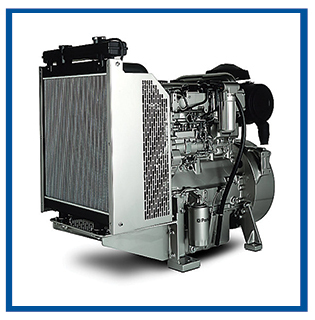 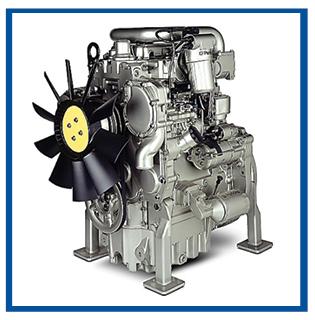 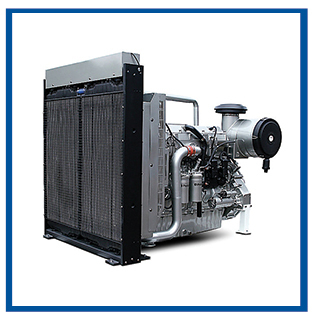 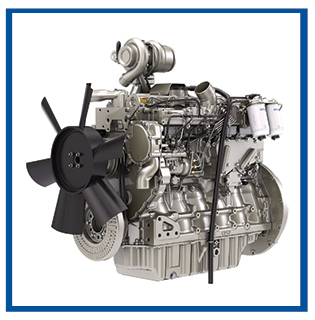 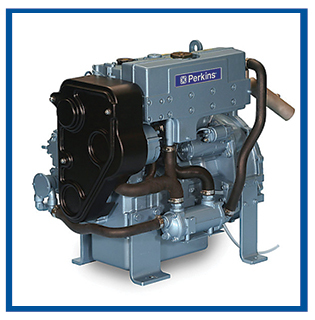 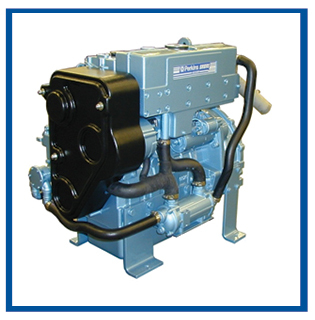 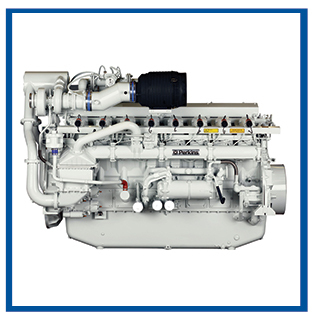 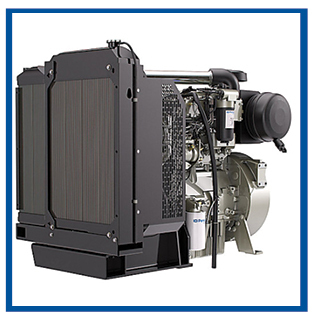 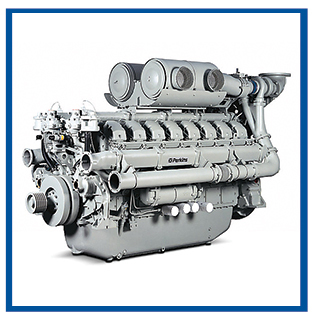 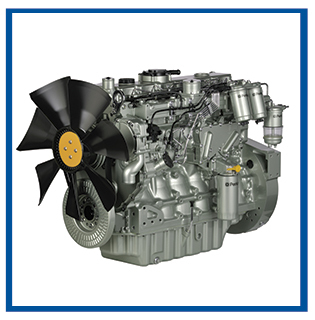 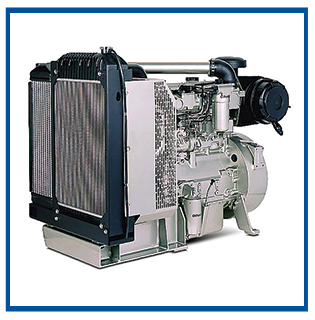 The 4006, 4008, and 4012 spark ignited, 6, 8 and 12 cylinder gas engines overall performance makes them the prime engine choice for today’s power generation industry. 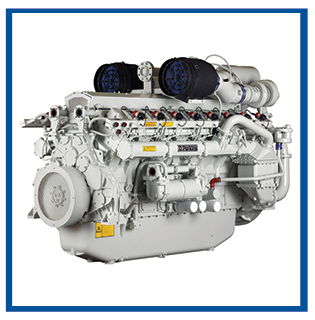 They are strong, dependable and deliver you high performance whilst meeting increasingly stringent emission requirements. 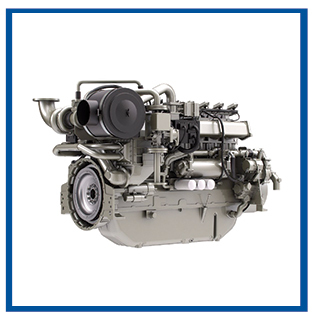 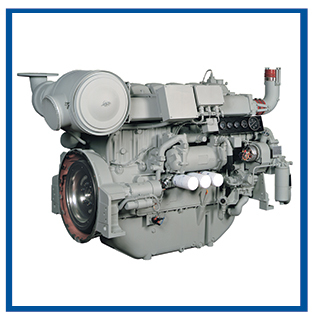 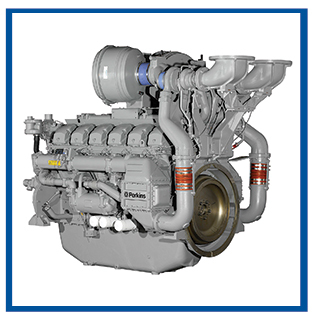 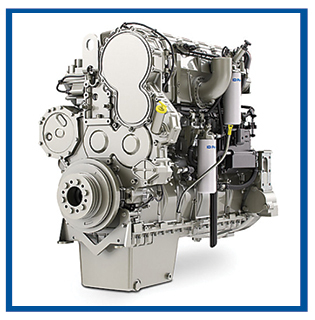 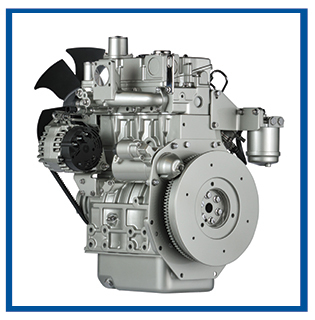 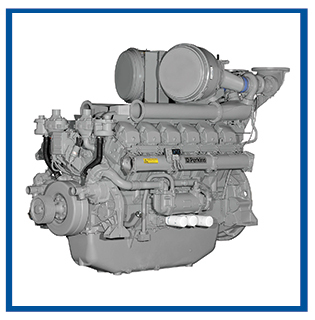 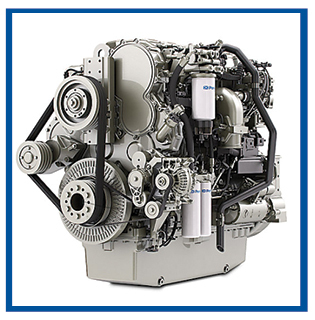 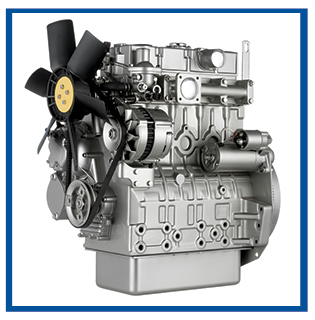 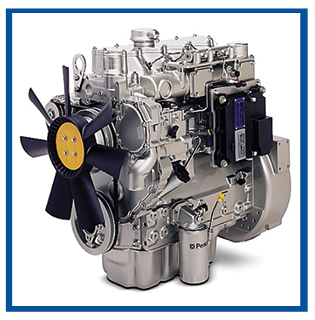 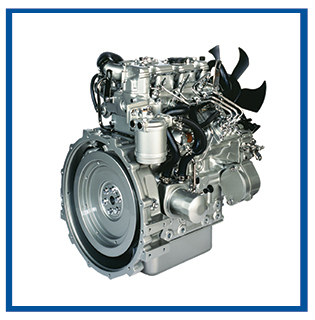 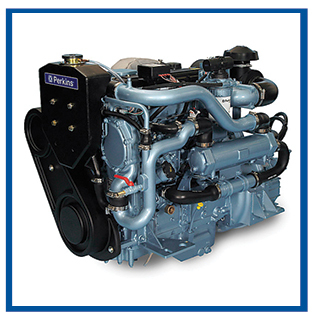 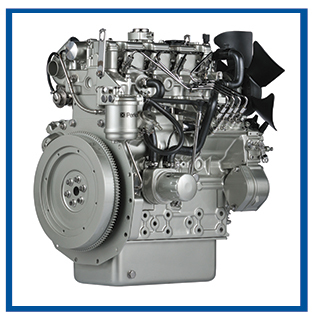 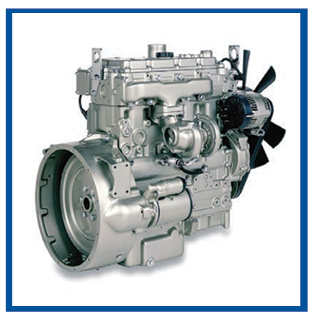 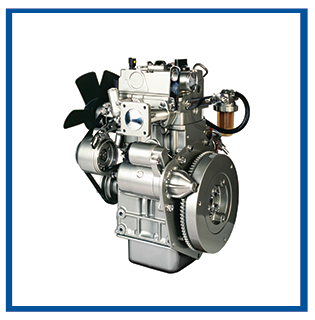 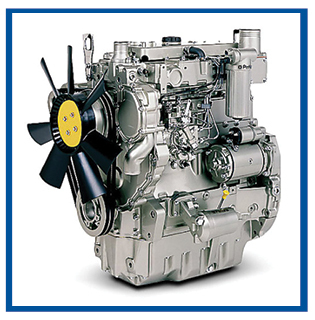 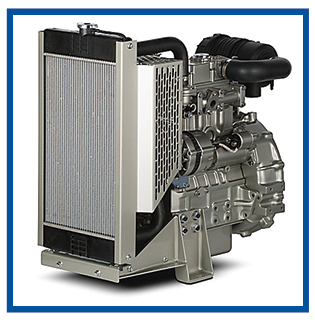 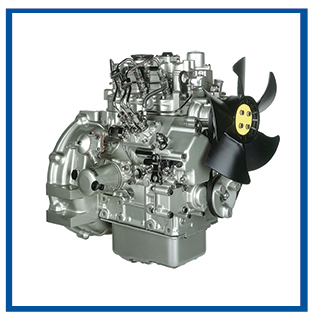 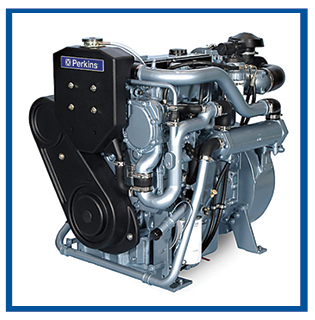 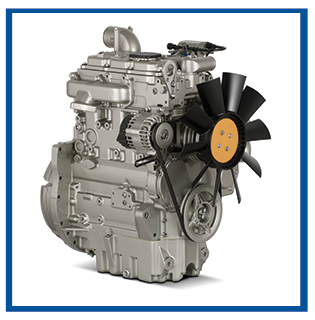 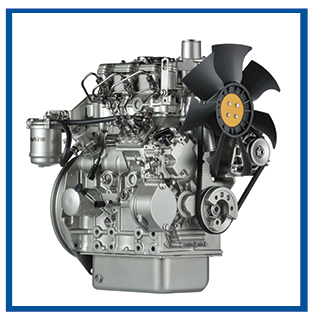 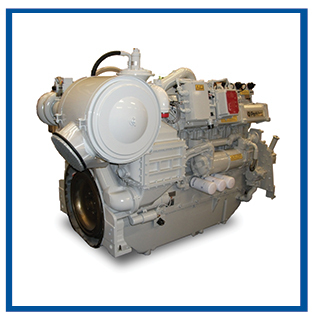 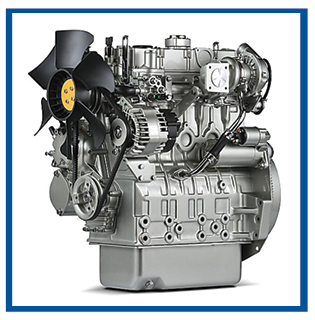 The 4016-61TRS 16 cylinder is the biggest spark ignited gas engine in our alternative fuel range. 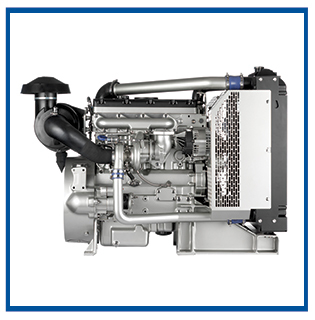 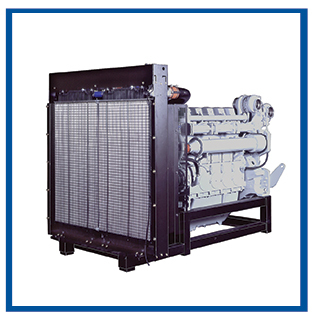 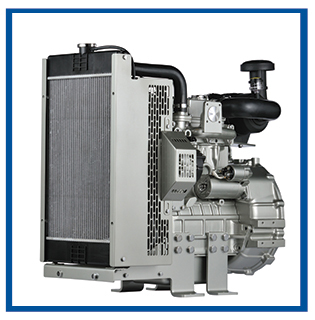 Its modern design contains the very latest combustion and engineering technologies to give you economical whole life costs and reliability. 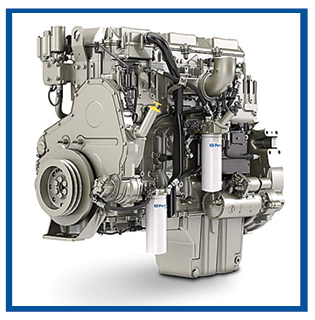 CO2 emissions are low so a gas engine will put out less particulate matter when compared with a diesel. 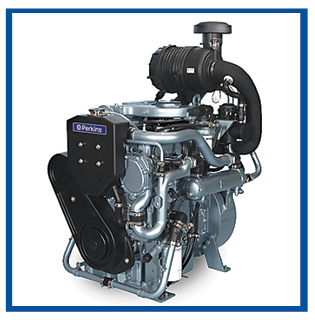 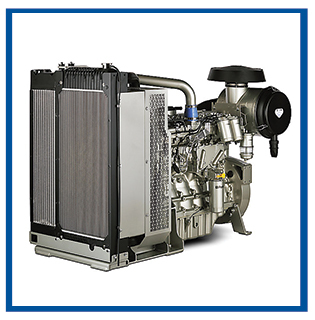 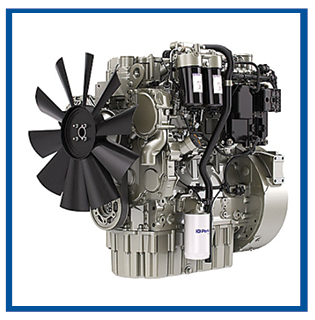 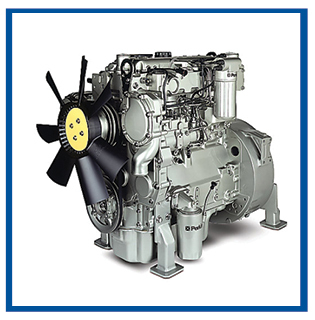 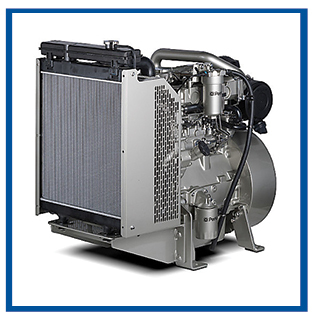 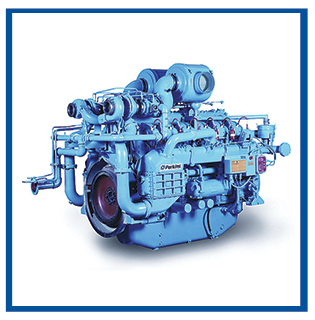 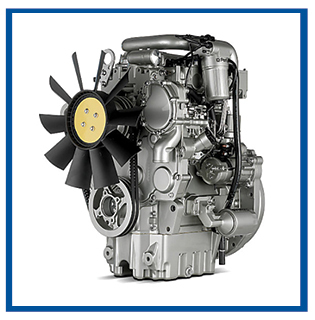 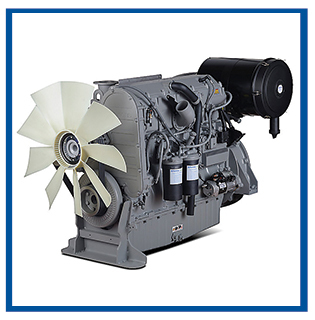 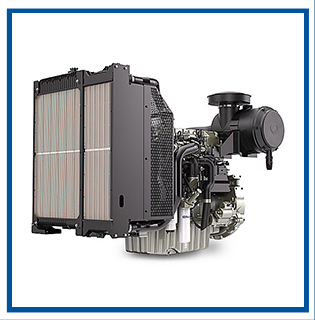 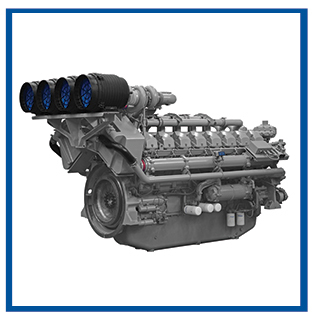 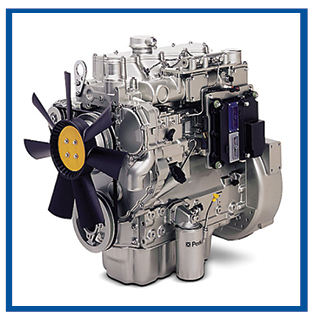 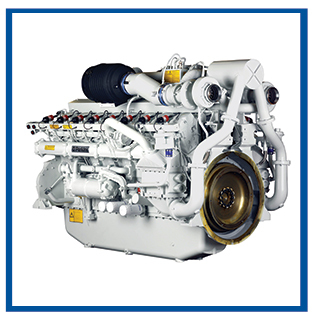 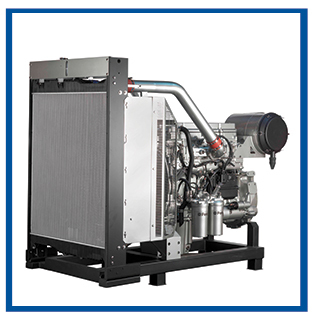 This engine does not comply to Harmonised International Regulated Emissions Limits. 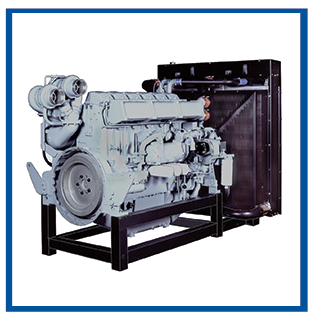 Cost Effective – Gas generators are relatively inexpensive to purchase and maintain. 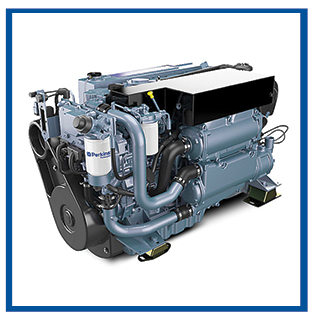 Dependable – Natural gas is one of the most energy efficient fuels available. 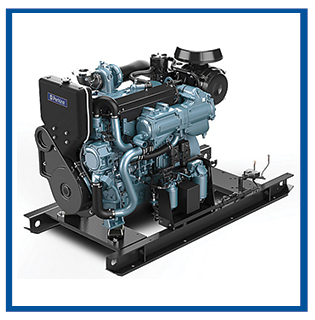 Safety – Fewer risks to health are associated with natural gas gensets. 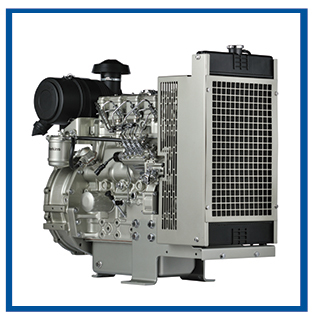 environmentally acceptable in these days of increased concern. 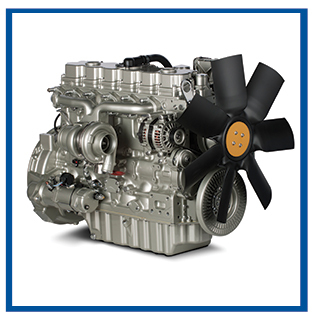 Product support – Warranties and service contracts.